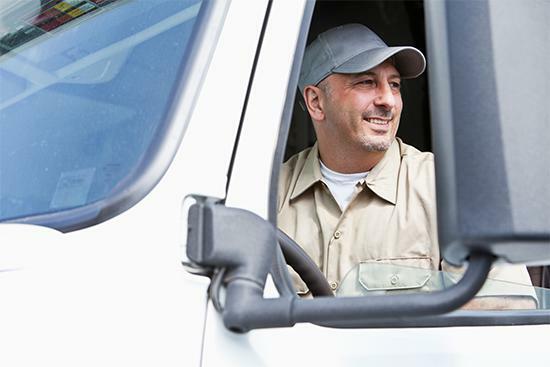 SureTrack is Looking for the Industry’s Best Drivers. Driving for SureTrack is more than just a job, it’s a career. With over 30 years of experience, we have a reputation for providing the best quality freight service thanks to our great driving team. Our drivers are highly-skilled, and we rely on them to manage any type of shipment from glass to copper coils to VIP garments in the fashion industry. If you are looking for an opportunity to make an impact with an industry-leading freight service company, we would love to hear from you. Contact our Human Resources Department directly to inquire about available positions.